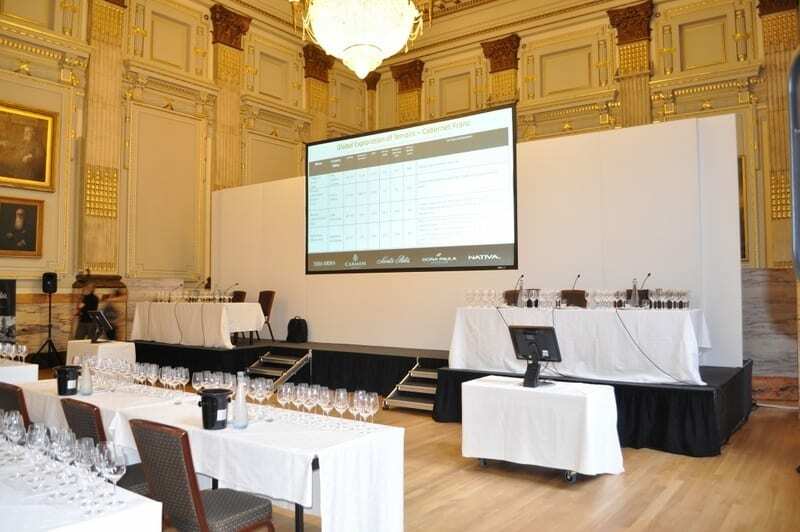 This year was bigger and better as Santa Rita hosted their annual South American Wine Workshops at 30 Euston Square London. Our challenge this year was to deliver a high impact visual display for a venue which had large windows and natural light which could potentially wash out the presentations. Once again we were able to deliver a professional set and stage design which included a 14′ x 8′ rear projection screen and utilized a 10 000 Lumen projector. 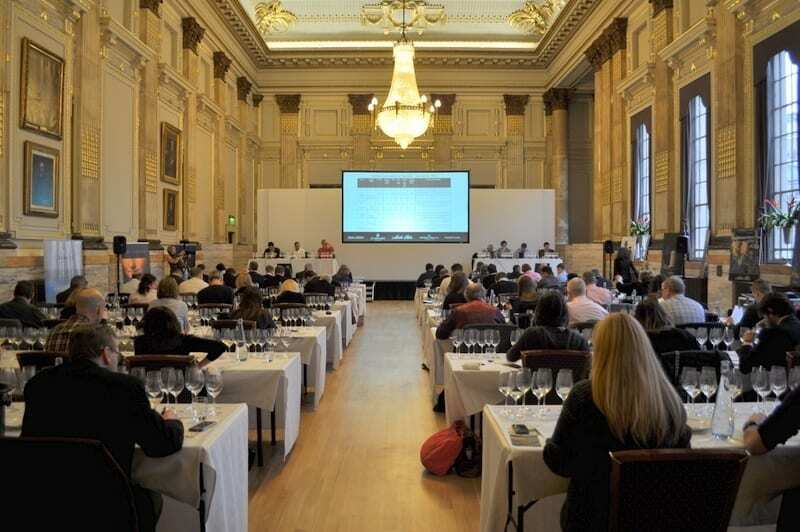 This two day event attracted press, independent merchants, wine educators and buyers.